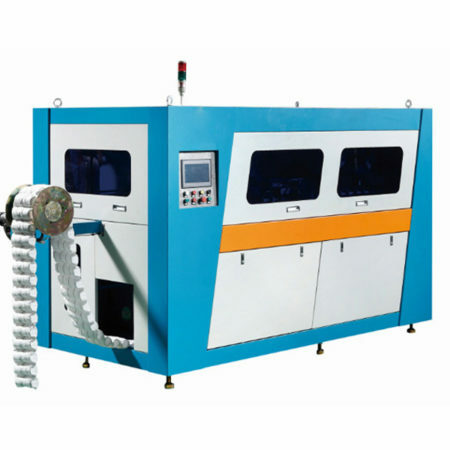 This JK-PS-120 Automatic pocket spring machine max production speed can reach 120 springs/mins. 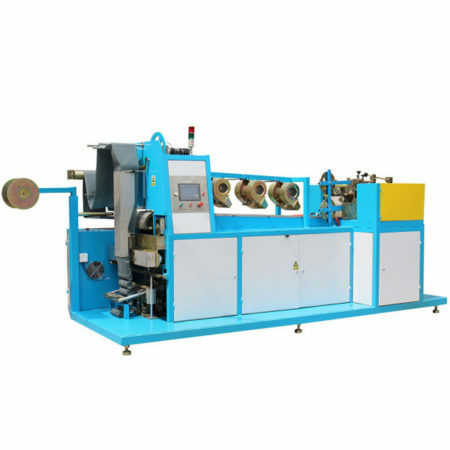 The four main process the Spring coiling, Heat treatment, Non-Woven Fabric folding and Ultrasonic welding can be finished by JK-PS-120 Automatic Pocket Spring Machine. 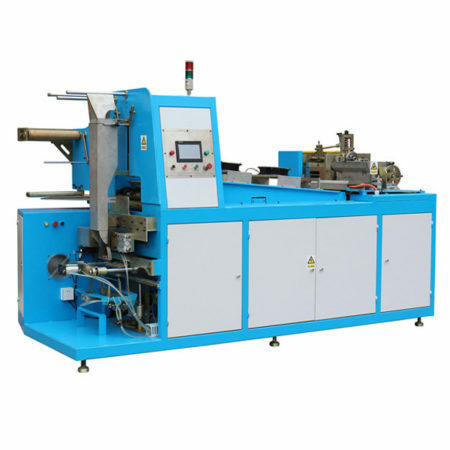 JK-PS-120 is successfully digitized and accomplish complete automation production.By the option Ultrasonic Auto-cutting device, the pocket spring cutting process also can be automatic finished. This pocket spring machine is with micro-computer. self-developed control system,ultrasonic welding, low noise, no pollotion, the best choice for the production of pocket spring. 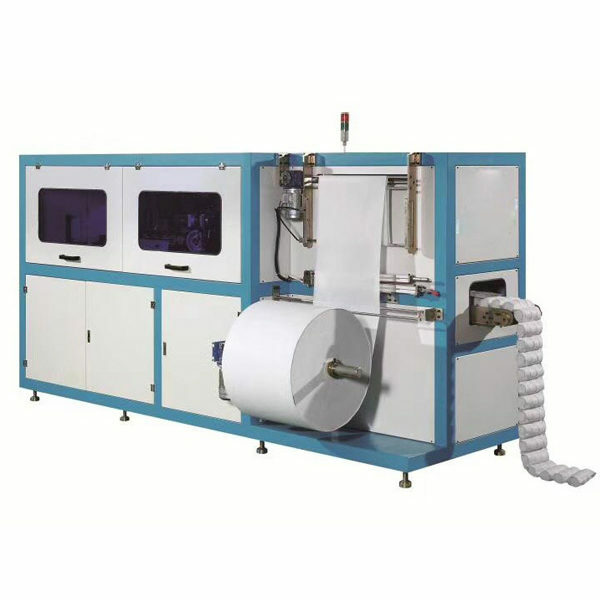 1.Microcomputer control is commonly employed and mechanical structure with high precision and no-cylinder devices ensure materials saving, labor saving and energr saving, guaranteeing simple operation and easy learning and understanding. 4.Delivery system control precisely by splitter, position accurately. 5.Spring compression and delivery by Servo control, simple and accurate action. 6.Springs making are all Servo control, convenient adjustment. 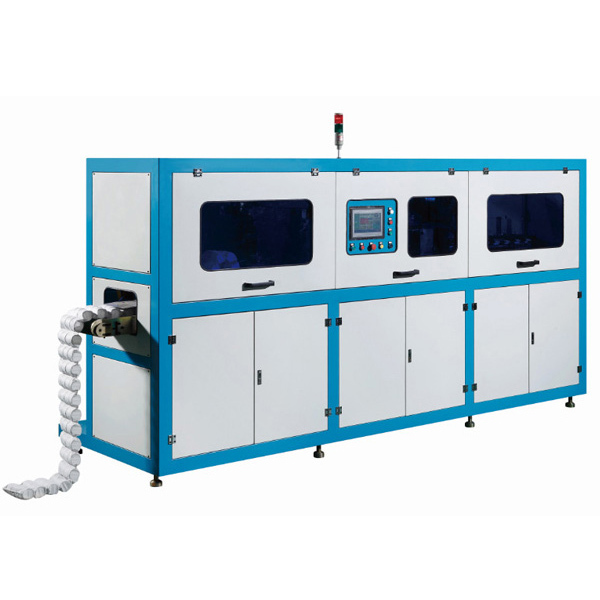 7.Automatic counting in system; record daily production output automatically. 8.It produces good shape center-welded pocket springs with small mid-coil diameter.